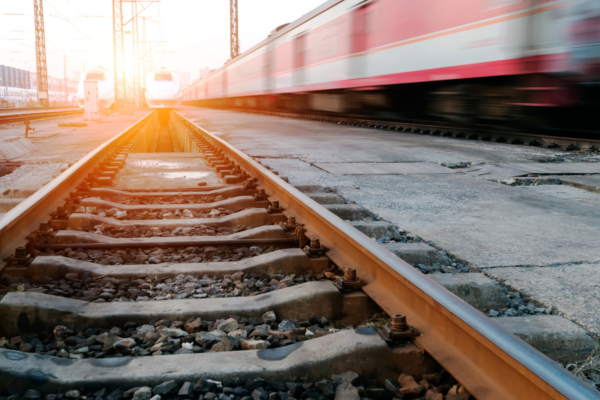 Vodacom has entered into a 15-year partnership agreement with the Passenger Rail Agency of South Africa (Prasa), through its subsidiary Intersite Asset Investments (Intersite), with an estimated total value of over R1 billion. The agreement comprises two major components – the first seeks to further monetise Prasa’s telecommunications assets by leveraging Vodacom Business’ enterprise channel capability. The second sees Vodacom leasing Prasa’s dark fibre optic cables for the duration of the contract and making these assets commercially available to government and enterprises, including other carriers and mobile network operators through Vodacom’s Wholesale and Carrier division. The agreement forms part of Prasa’s telecoms assets commercialisation process, which began in 2013. The rail operator has over 900 km of fibre along the rail line and stations. Prasa has noted in the past that it owns a combination of 24 and 48 core single mode optic fibre network that runs alongside its rail lines with both an aerial and underground redundancy route. The network is primarily a metropolitan one in Gauteng, Western Cape and KwaZulu Natal provinces and the agency said it is also rolling out more optical fibre and capacity. Through the technology partnership agreement, Prasa will be able to generate revenue through its fibre assets as well as on-sell Vodacom’s enterprise products and services to the wider enterprise market in South Africa. The revenue streams for Prasa include those realised from the wholesale lease of its fibre assets, channel commissions as well as rebates to Prasa where its own ICT services come into play.